Pest Wildlife Removal's national directory provides animal trapping services to property owners throughout the US. These services specialize in trapping and relocating live animals from your property. Our listed companies provide prompt, efficient and humane animal trapping services.  Pest Wildlife Removal's companys have wildlife trapping down to a science. Our listings emphasize safe and humane trapping of nuisance wildlife around homes and businesses. Our companies never use harmful traps and use the latest in wildlife trapping technology including thermal camera imaging, specialized snake cameras and specialized animal tracking methods to locate different types of wildlife in various types of spaces. Cage traps were introduced in the 1920s and 1930s in North America because of opposition to steel traps from animal welfare groups and the public. These traps contain bait to lure the animal inside. When the bait is grabbed the door is triggered shut. While cage traps are generally considered humane, they must be checked regularly as animals can suffer from spending long periods of time in them. 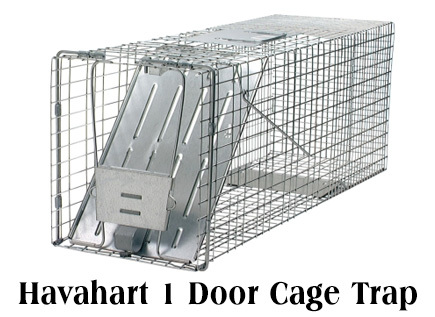 They are also expensive and bulky and best used by experts in the field that have these traps in stock.Cage traps are often used for wildlife management when trapping is required for human safety and health concerns. Identification and assessment of damage. Understanding of the behavior and ecology of the problem wildlife species causing the damage. Selection and application of control techniques to prevent future damage. Evaluation of control techniques where we may conclude that several control methods must be combined and coordinated.